14" Lots to Love Babies. All Vinyl Fun Play Doll. 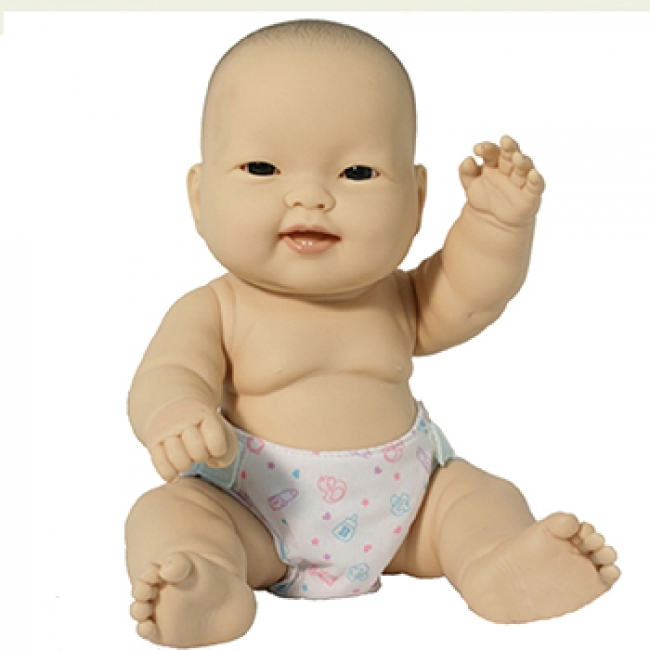 Each lovable chubby doll is dressed in a washable and reusable diaper featuring hook and loop fastener tabs. 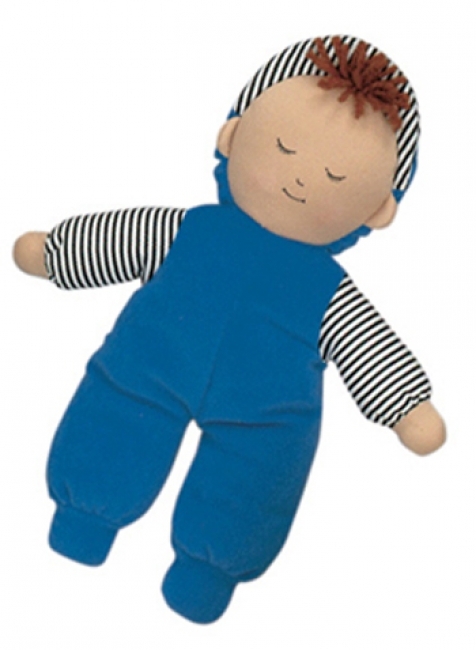 Lots to Love Babies™ are perfect dolls for kids that love to play! Children can take their washable Lots to Love Baby to the pool or in the bath. After all the fun, they can feed it and tuck it into bed. 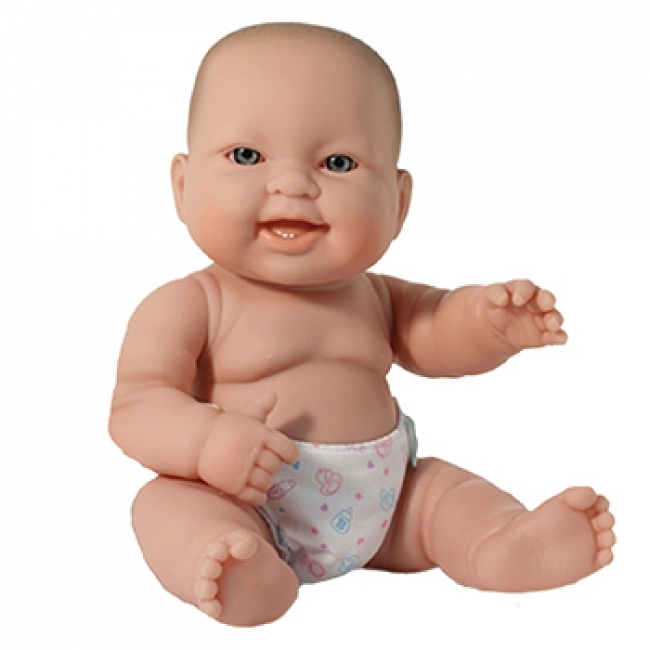 Lots to Love Babies are an all around fun play doll collection™anywhere and anytime! 10" Lots to Love Babies. All Vinyl Fun Play Doll. Each lovable chubby doll is dressed in a washable and reusable diaper featuring hook and loop fastener tabs. 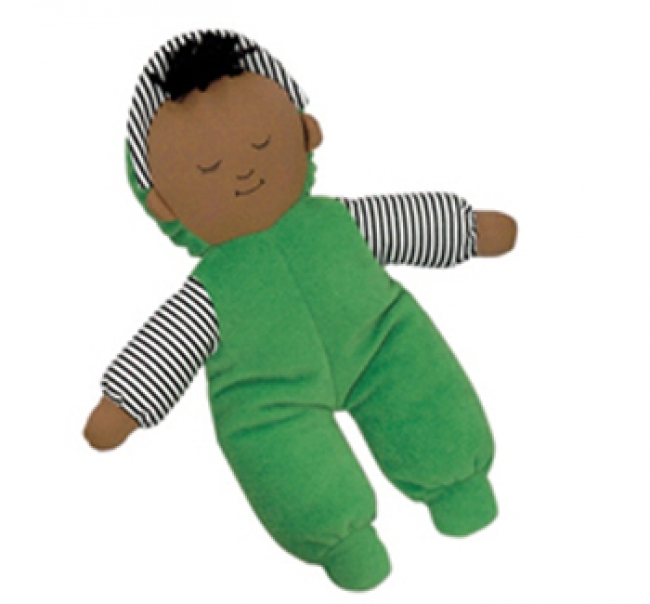 Lots to Love Babies™ are perfect dolls for kids that love to play! Children can take their washable Lots to Love Baby to the pool or in the bath. After all the fun, they can feed it and tuck it into bed. 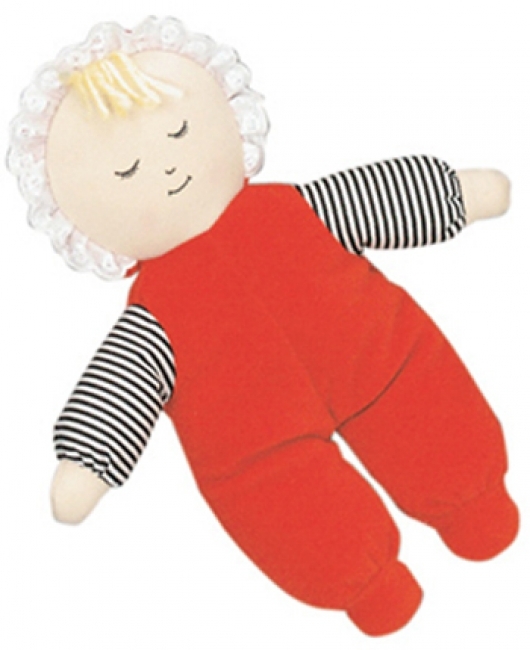 Lots to Love Babies are an all around fun play doll collection™anywhere and anytime! 10" Lots to Love Babies. All Vinyl Fun Play Doll. 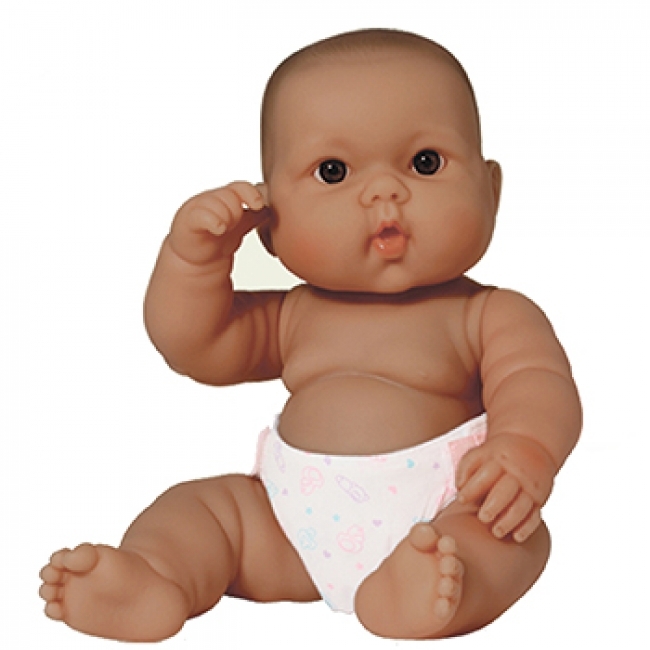 Each lovable chubby doll is dressed in a washable and reusable diaper featuring hook and loop fastener tabs. 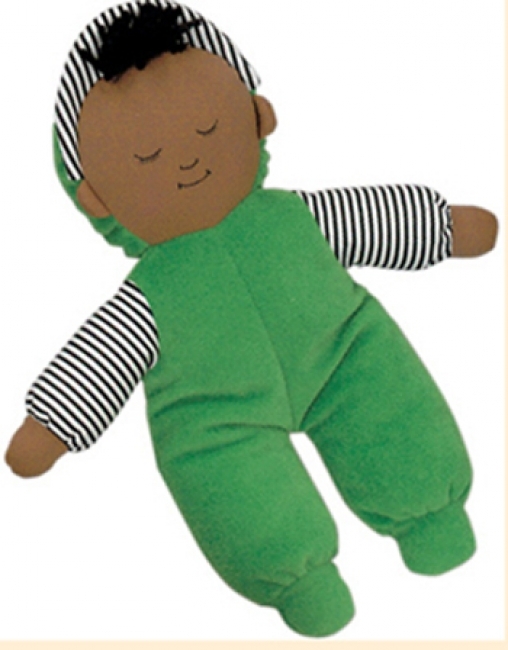 Lots to Love Babies™ are perfect dolls for kids that love to play! Children can take their washable Lots to Love Baby to the pool or in the bath. After all the fun, they can feed it and tuck it into bed. 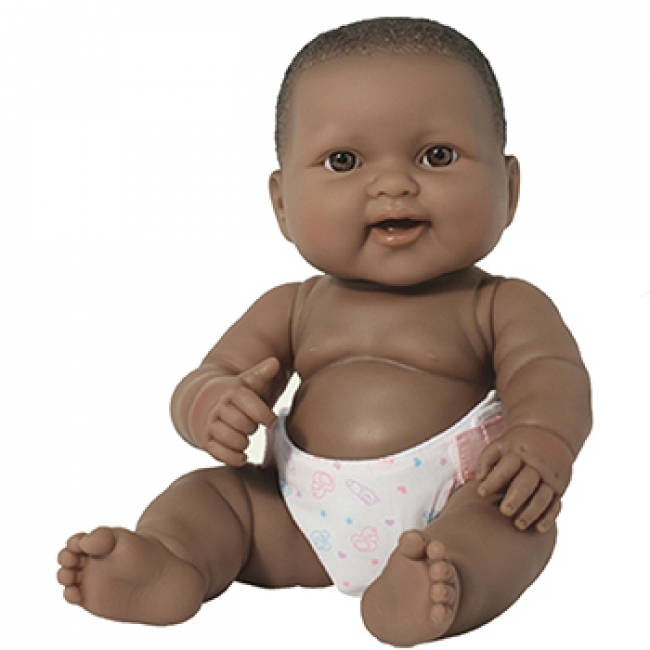 Lots to Love Babies are an all around fun play doll collection™anywhere and anytime! Let us chose the expression. 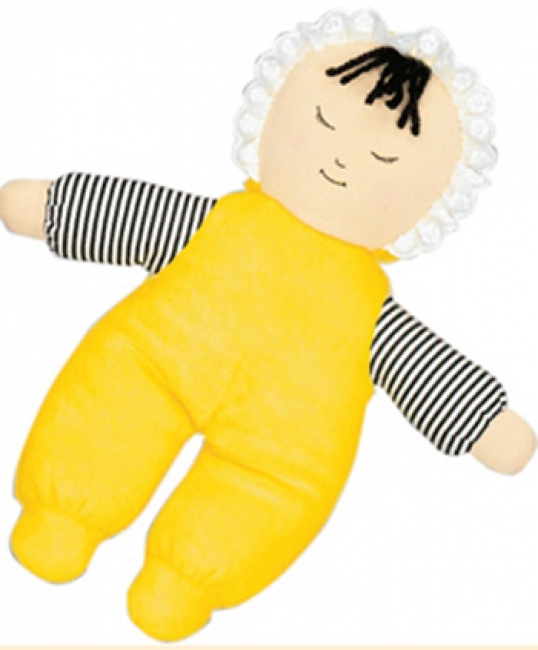 The softest doll for little ones! Comes In bright primary colors with black and white stripe sleeves. Machine washable and dryable. 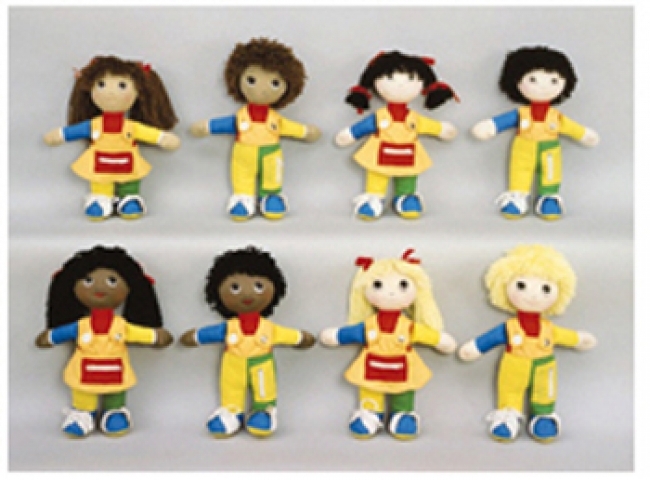 Soft, cuddly dolls teach basic dressing skills and promote multicultural awareness. Children develop finger dexterity as they snap, button, zip, buckle, lace and tie. 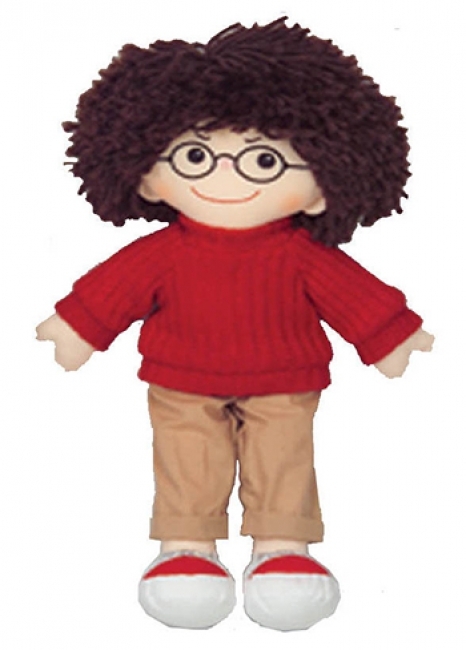 Each doll is 15" tall, has yarn hair and is machine washable and dryable.